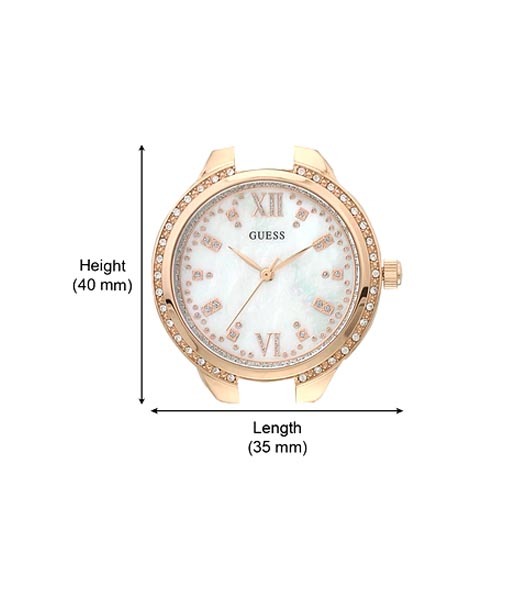 Upgrade your accessory collection with this rose gold coloured analog watch from the house of GUESS. 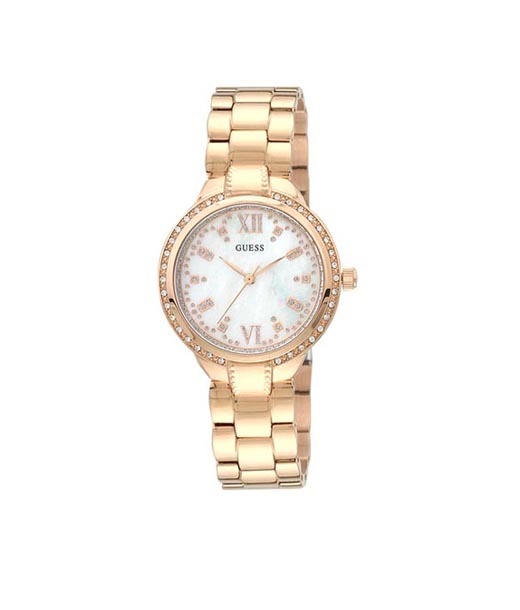 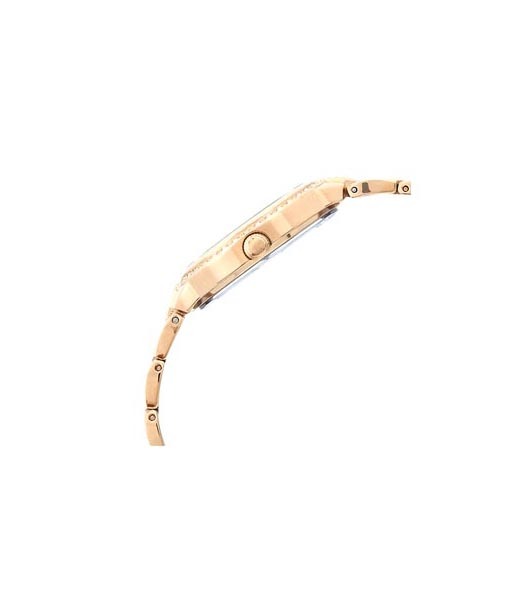 The stainless steel dial and strap make this watch for women high on quality as well as light in weight. 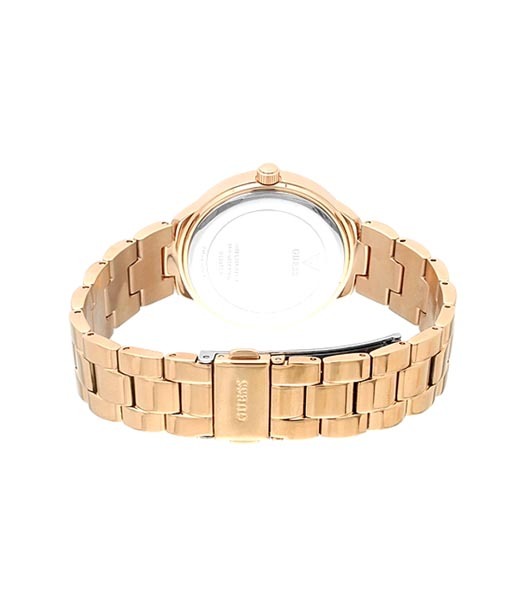 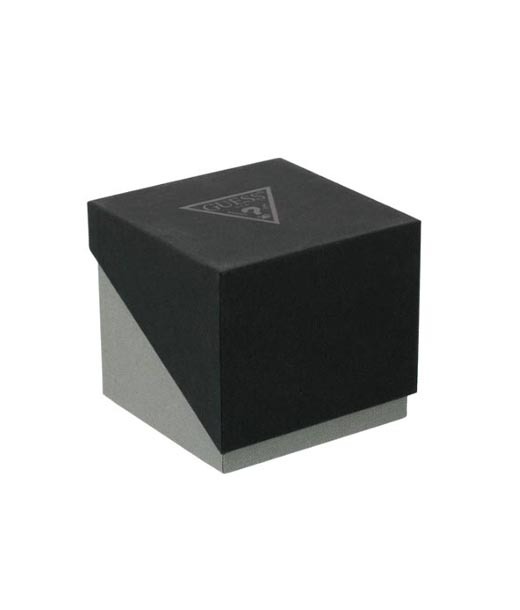 Designed to perfection, this watch will go well with formals as well as casuals.